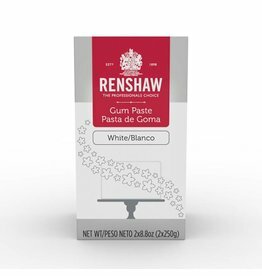 06083-S Renshaw - Gumpaste, White - 1.1 lb A ready to use paste that is perfect for simple modeling or life like floral displays. 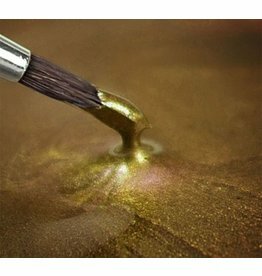 03936-S Use on sugar paste, flower paste, modeling paste and royal icing and can also be used through an airbrush (best results 0.35 nozzle) onto buttercream to give a metallic sheen to your cakes, cupcakes, cookies and other pastries. 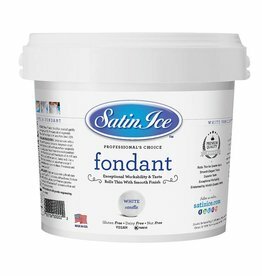 06103 Renshaw ready to roll fondant icing in the 5 lb pail is perfect for creating a stylish rolled fondant cake. 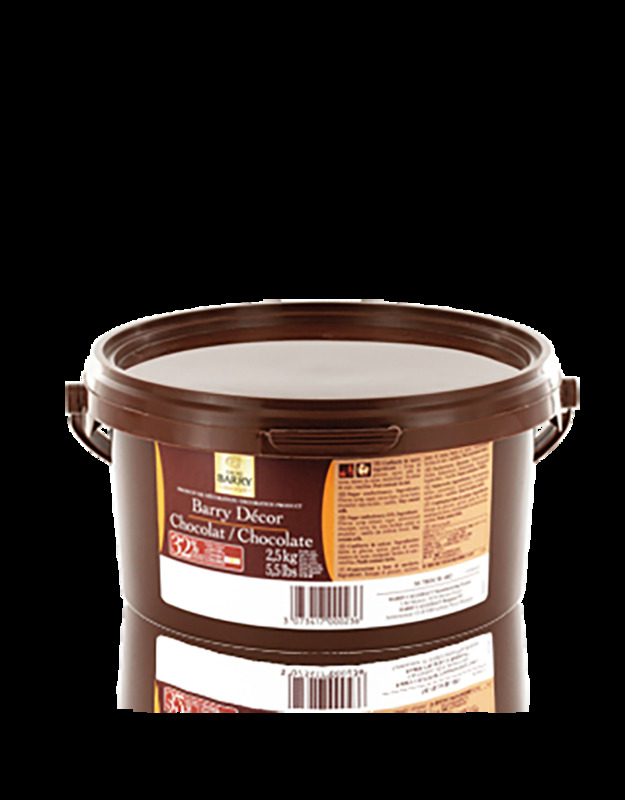 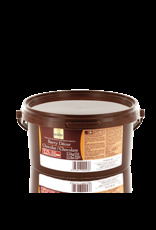 Also ideal for decorating cakes, cupcakes and cookies. 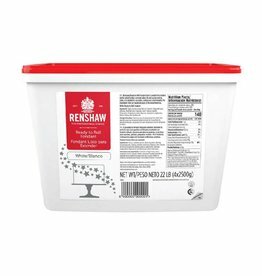 06098 Renshaw ready to roll fondant icing in the 22 lb pail is perfect for creating a stylish rolled fondant cake. 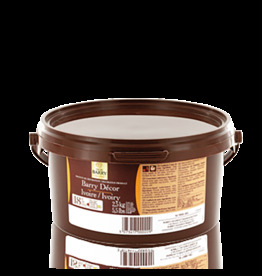 Also ideal for decorating cakes, cupcakes and cookies.